Established in 2013 by an assorted group of experts in international law, risk management, derivatives and Forex the Cherry Trade brokerage house seeks to leverage their industry expertise in all fields to serve clients with fast execution with all-inclusive educational support materials. The firm is owned by Redtulips Consultants Ltd, London, U.K. With high payoffs of up to 85%, the firm also offers traders applicable rebates for some asset options. Their asset base consists of the more popular ones in commodities, stocks, Forex pairs and indices. From a risk management view, traders can avail themselves of Option Builder, Sell Early, Double Up and Roll Over features. The firm has quickly acquired a reputation for providing traders with an exceptional all-round trading package and a host of interesting opportunities which will maximize their profits. Cherry Trade has earned high marks for their colorful and intuitive trading platform, which uses a variety of color codes to reflect market changes and conditions. An added feature is their software platform performs most of the calculations, meaning you are always aware of the exact amount of potential winnings or rebates every time you invest or place a trade. Moreover, there are account classifications for every level of trade, and each comes with a welcome bonus plus benefits as well as support that escalates according to your deposit level. Cherry Trade operates out of Gibraltar and its customer base is spread out all over the world. 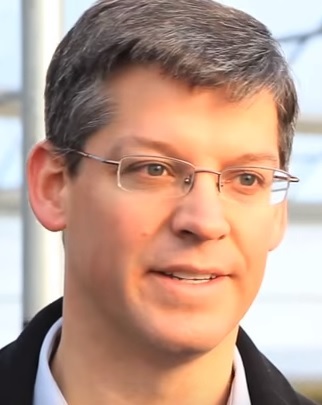 The firm has developed a broad communications network which makes access to their website as well as to their customer service support team a cinch. Getting started with Cherry Trade is quite simple but should there be any hiccups at any stage, there is a customer service support team that can be easily accessed via live chat, direct phone line and email. However, Cherry Trade is no longer accepting traders from the United States as of 17th September 2015. Check The Best Bonus Offer |Click Here! Cherry Trade offers a variety of features and options, with five account types which allows clients to choose the kind of support they need. The features mostly target your trading knowledge and winning chances so you are actively involved in the entire trading process. The brokerage house chooses to approach customers by means of offering personal service through advice, trainings and general help. Classic account: this account starts with a $200 to $499 deposit and packs a welcome bonus of 25%. Additionally, there are bonuses of up to 25% for subsequent deposits, plus a daily as well as a weekly review of the market. Bronze account: this account requires a $500 to $999 deposit and packs a 35% welcome bonus in addition to a 20% bonus on deposits. Here, traders are offered four risk-free trades, a review of the market, as well as phone trading sessions on a weekly basis. Silver account: this account is open to traders with a $1000 to $4999 deposit and packs a 50% welcome bonus. Additionally, there is a 35% bonus for subsequent deposits plus four $50 risk-free trades, auto trading signals and a review of the market. Gold account: this account requires a $5000 or more deposit and packs a 75% bonus on the first deposit and another bonus of up to 50% on subsequent deposits. The trading account comes with a 10% monthly loss insurance, a month of signals and four $250 risk-free trades. And in addition to all features of the other accounts above, this trading account also comes with a personal account manager, technical analysis sessions every week, free alerts on breaking trades and 3 months of signals. Diamond account: this account requires a $10,000 or more deposit and packs up to 100% in bonuses. 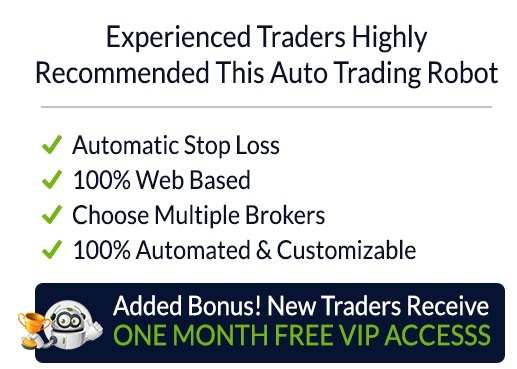 The account also comes with 3 months of risk-free trades plus four $500 risk-free trades. These accounts also include tiers that are structured along Basic, Corporate, Professional, Expert and VIP features. With the additional benefits such as auto trading signals, personal account management and the free weekly training sessions, traders are in for a treat. 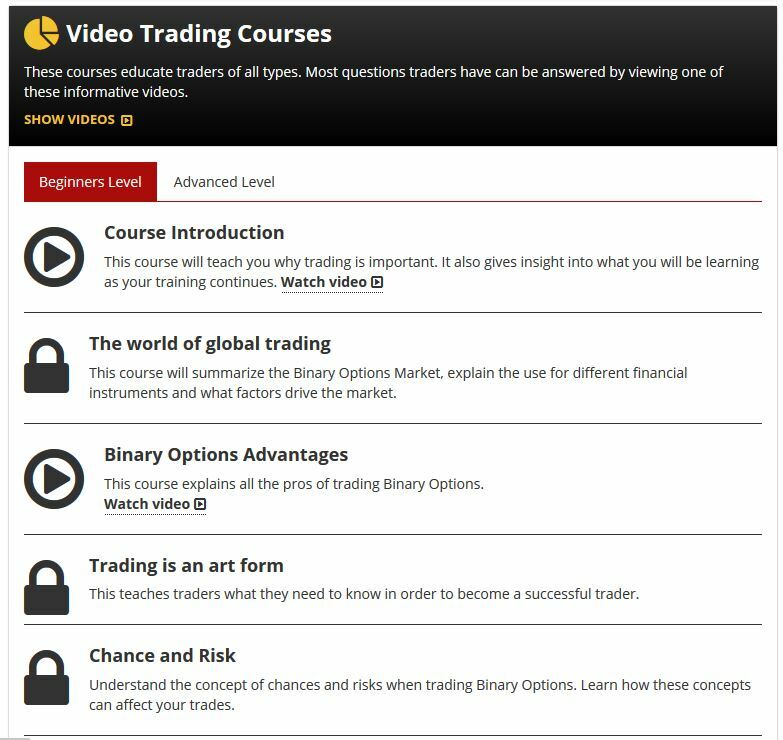 There are additional free resources that are to be found in the Education section where you can read trading eBooks plus watch video tutorials or peruse “How-to” articles from the library. Moreover, there are a host of different currencies that you can choose from when making your deposits and they include Euros, US Dollars, Sterling Pounds, Japanese Yen, Canadian Dollars, Russian Rubies, Australian Dollar and Swedish Kronas. This is excellent news especially for Scandinavian and Russian traders considering there are not a lot of brokers who deal in their currencies. Traders are allowed a minimum withdrawal threshold of $100 and there’s not much to worry when it comes to transaction fees. As is typical with binary options everywhere, the bank transfer fees are set at $30 and wire transfers of under $500 attract a charge of $25. The Cherry Trade brokerage house employs the latest version of the SpotOption’s trading platform. The major benefit when using the SpotOption trading platform is that the software robot is integrated with a large number of signal providers. This extremely easy to use platform features a user-friendly interface that is structured to be quick and intuitive. You are able to see the settings for assets, expiry and the trade amounts at the top of the layout, while the payout amount with the return ratio is placed on the side of the platform’s layout. There is a trading sentiment indicator plus multiple windows which make it easier for you to place trades on more than one binary option. 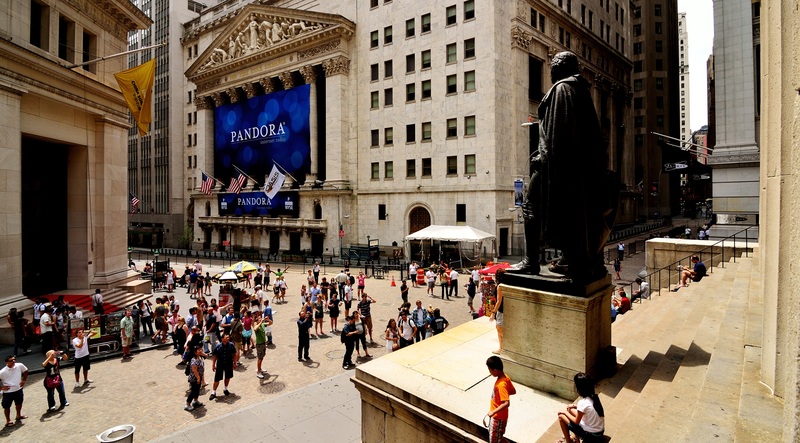 Additionally, colors are used liberally and they indicate the ongoing changes in the market. There are also automated calculations which will alert you of your potential positioning when it comes to the gains or losses in the currency of your choice. The firm also offers six different binary options types that include the classic call/put, pairs, ladder and long term options with expiration rates of up to a year. In addition, you can choose binary options with expiration rates of 60 seconds, 180 seconds or 300 seconds, or opt for the one touch options that pack up to 550% in profit returns, or the ladder options that comes with an industry-leading profit return of up to 1500%. This broker also offers a trading tool known as “Ifollow”. This tool allows traders to follow the successful and more experienced traders and automatically place trades on their accounts. The Cherry Trade software platform is the traditional graph-window system and it works extremely well on all devices, be it a Smartphone, a tablet or desktop device. Being a web-based platform, this means that there is no need to download any kind of software in order to get started and as such, you can access your account from any computer even where downloads are disallowed [like at work]. When using your desktop PC, there are no restrictions as to the operating systems in use. Microsoft Windows or Linux or Mac and any other operating system will work since 100% of the trading will be done online. If you choose to trade on your tablet or Smartphone, naturally, you will need to download the Cherry Trade mobile app which works on both Android and iOS platforms. This mobile app works with any device that can access the internet so you are able to facilitate your trading adventure on the go. 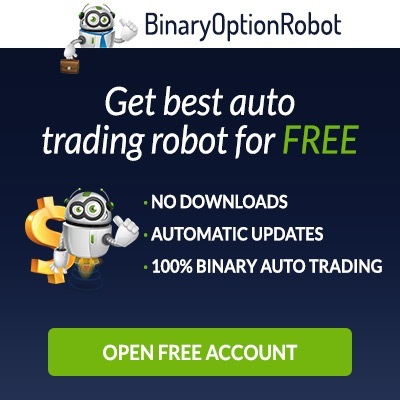 As mentioned earlier and as per the listing above, you can see there are a variety of different types of binary options trades that you can choose from. The 60 Second trades are set to zoom through in just one minute, while the Long Term trades will allow you to hold your trading positions for weeks, months or even the better part of an entire year. There is the simple One Touch trade in which you stand to win as long as your trigger price is achieved within a certain period of time. There is the trading in Pairs which allows you to profit off the relative performance of a chosen Stock asset. There is also the Ladder option in which the trades you place are complex investments with a chance of earning you partial profits. Then there is the basic High/Low trading option in which you simply choose if an option is going up or down. The Cherry Trade brokerage house, realizing that success is the most important facet of binary options trading, has developed an educational center that is one of the in the market today. This centre offers clients a wide selection of resources and they include individual training sessions which are conducted by professionals. The minute you sign up with the broker, you are able to access a huge online training video library that is on their website in addition to the online e-books. There are a host of different levels of education which are structured in a way that can turn even the most novice traders into successful one within no time. As a matter of fact, the educational and training materials on the website are purposely designed to support novice traders in most cases. There are also more advanced materials that are designed to provide worthy hints for the more accomplished traders. But that’s only if your strategy as a professional trader is flexible enough as to adjust to new input. These resources are highly recommended, especially if you’re new to world of binary options trading. The Cherry Trade mobile application makes trading on the go to be quite the simple affair. With its new Android and iOS mobile app, you can place your trades through your mobile device no matter where you are. The mobile app lets you take advantage of every trading opportunity as it is packed with a variety of popular features that include; access to over 100 tradable assets, fast deposits and withdrawals methods, real-time trading modules and a great customer service support system. With this mobile app, you are able to execute your trades with confidence as this is one of the binary options industry’s most reliable trading platforms. Depositing with the Cherry Trade brokerage is both fast and pain free as they use the secure and safe SSL encryption when conducting all their transactions. 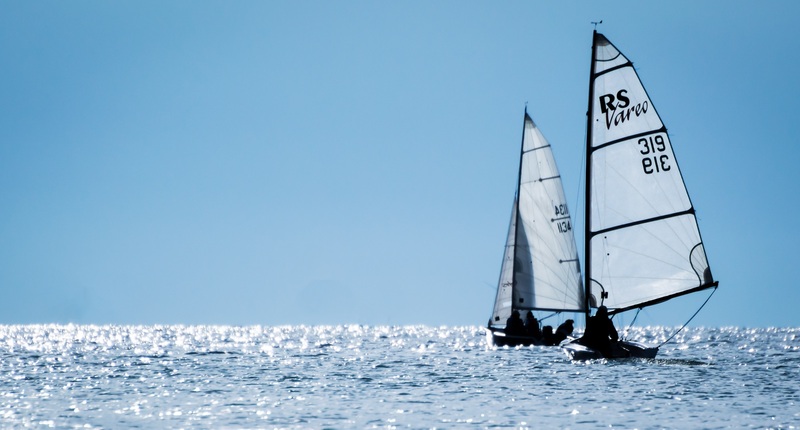 Even though the firm is not regulated by the CySec, it’s still a secure platform considering their main priority is to make it as safe as possible. Traders are allowed to open trading accounts using a raft of currencies which include the Euro, US Dollar, Canadian Dollar, Australian Dollar and the Sterling Pound. There is a minimum deposit threshold of only $200, or the minimum amount that is tied to the currency you’ve chosen, which is still one of the lowest in the binary options market. 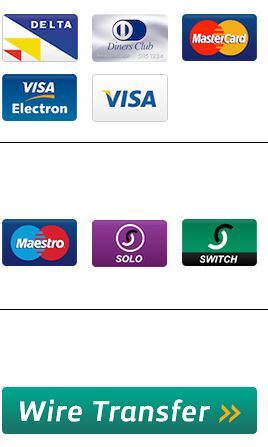 Depositing and withdrawal of funds is easy too, and traders are offered a variety of options to choose from when making deposits; Wire Transfer, Credit/Debit Card [Maestro UK/Siwtch, Diners, Visa Electron, MasterCard, Delta, Maestro, Visa, Solo and Amex] and Skrill [also known as Moneybookers. The platform offers really swift transaction services. With the bank wire transfer, you are allowed to use the broker’s bank accounts for any transfers even though it may be a tad clunky and more expensive. Additionally, you can opt for the new eWallet option if you are the type of trader that prefers faster money transfers. However, withdrawals can only be done via credit cards only. And if the amount to be withdrawn is above the amount which you deposited initially, then you will have to use the bank wire transfer. This is fairly mainstream in the industry as every other broker has the same terms. Should you want to avoid paying the fee charged on a bank wire transfer, then you must meet the minimum transfer threshold of $500. Deposits and withdrawals will take a longer time when conducted via bank wire; withdrawal will take you up to three days for processing the request, and up to seven days for your funds to be credited to your user account. The process is much faster when you use a debit/credit card though it will all depend on the bank. As mentioned earlier, the minimum withdrawal limit is set at $100.Should you choose to make your withdrawal via bank wire, you will be subjected to a fee of $30. Requests for withdrawals may be cancelled but only if it the request is still being processed. When withdrawing your money, you must provide documentation that includes a photo ID, proof of residence, as well as a copy of your credit card [when you have used one]. Remember that according to the dictates of international law, your funds must follow the same route as when you made the deposit, and the funds must be made to the same named account as of the original depositor. The Cherry Trade brokerage house offers its clients a wide array of attractive bonuses. These enticing bonuses that are offered to both novice and regular traders are part of the firm’s promotional program. Additionally, there is a ‘Refer a Friend’ promotion extended to registered members. This means that should you refer a friend and that friend opens an account with the broker and makes a deposit, you will be awarded $50 bonus. All the bonuses on offer are limited time offers. The requirement is that these cash promotions be directly linked to a 30 times the volume of trade, and all bonus requirements must be met in totality as stipulated before any withdrawal can be made. The terms and conditions that are associated with these bonus rewards are always subject to change at any time. Keep in mind that it’s always best when you have read the terms and conditions surrounding every promotion or bonus offer carefully so that you remain 100% sure of what will be required of you. The customer service system at the Cherry Trade brokerage house features a truly global support structure, with almost every continent in the world addressed in it. Besides the personal account manager, traders may contact the customer support team directly through live chat, phone or via email. And if you have a personal account manager at your disposal, you can always communicate with him or her using Skype. The telephone contacts provided are availed in various locations that include New Zealand, Australia, Japan, the US and 12 countries in Europe such as Norway, Spain and France. From the continent of Asia, Hong Kong is in the list and Bahrain is also included. With their network of 19 strategically placed direct telephone lines, this makes contacting the helpful assistants both free and easy for their customers. You may use the conventional email methods to contact the service support team, or you can fill the web form provided on the firm’s website. This service support team which provided both common customer and technical support is available from 6:00 – 21:00 GMT, every week from Sunday to Friday. The price feed is taken from Thomson Reuters meaning there little chance that the prices have been manipulated. The firm is owned by Redtulips Consultants LTD, and they are headquartered in Arcade House Temple Fortune, London, UK. The broker’s banking options are vast as well as superior to many other brokers in the market. You are allowed to deposit your funds via bank wire plus the standard credit/debit cards, and you can also deposit using a wide range of electronic transfer methods. These deposit methods deal specifically with local markets like Ideal in Holland and Nordea in Scandinavia, among others. 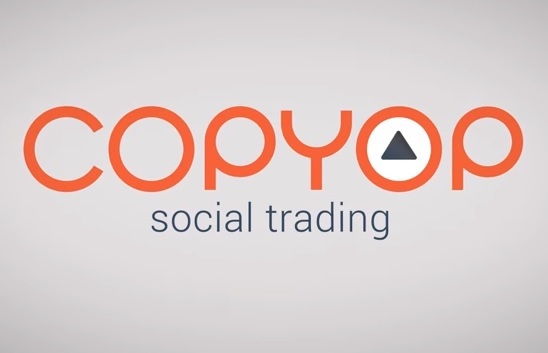 Deposits to this trading platform are instant and you can start placing trading immediately. When you make a deposit or withdrawal using a credit, there is no minimum fee that is required. Deposits made via bank wire transfer will attract a fee of $25, but only if the deposit amount is less than $500. There is an outstanding customer service support team, with friendly assistants who are ready to provide you with answers immediately and with a personal touch. You are also able to communicate with your account manager through email and Skype when you require further assistance on any issue. The live chat function is a cinch for the traders who want their issues sorted fast. A trading analyst is available and you may request that the analyst give you a call which will help you in getting started with trading in binary options at a higher chance of success. It can often prove to be a hassle for some traders when they are asked to verify their ID, proof of residence and credit cards information. Nevertheless, such requests are designed to ensure the trading platform is a secure and safe environment, and one that is free from the use of stolen credit cards plus chances of money laundering. 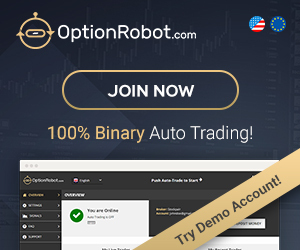 The lack of a demo account might be a disadvantage too, especially for newbie traders who are looking to work their way up in the world of binary options trading. Highly competent support staff that are ready to provide one-on-one assistance and coaching. The firm has managed to acquire a broad global constituency in just two short years which means they must be doing something right in order to attract such a loyal customer base. With all that this particular broker has been able to develop at this stage, the Cherry Trade brokerage house is well worth your consideration. Optimistic Reporting and Pessimistic Investing: Do Pro Forma Earnings Disclosures Attract Short Sellers?